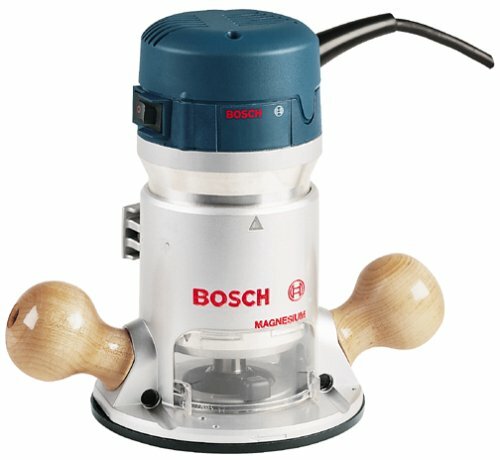 Reference over 500 links to helpful and interesting woodworking sites. From inspirational custom furniture to software programs, you'll find it here. Here are some pictures of my humble basement shop where sawdust flies. There's nothing like the satisfaction of building your own furniture, and what better way to start than with these best-selling plans for every room in your home. More Furniture Plans . . . More Baby Plans . . . More Kids Plans . . . More Patio Plans . . . More Workshop Plans . . .
More Furniture Plans . . . 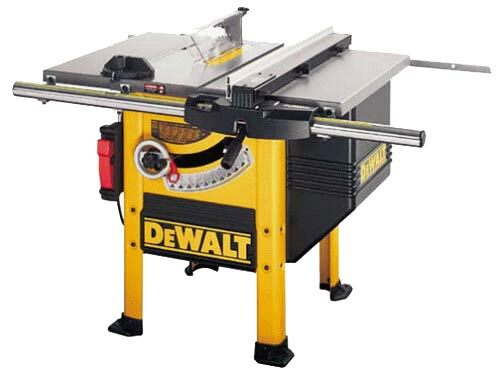 There's always room in your shop for just one more tool, so take a look at these award - winning power tools; most have received editor's choice or best buy awards as rated by popular woodworking magazines. More Jointers . . . More Routers . 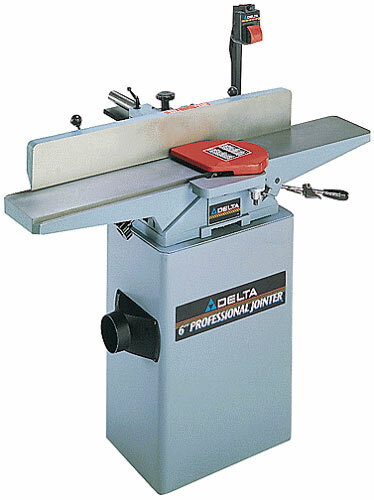 . . More Table Saws . . . More Sanders . . . More Planers . . .
More Power Tools . . . Here you'll find everything for that favorite tool that's in every woodworker's shop: the almighty router. 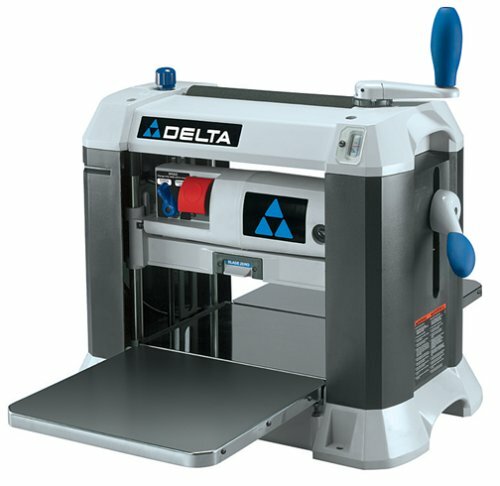 This new site is dedicated solely to routers and their accessories, from router bits to router tables to jigs and clamps and everything else you can think of. Try it out and take a tour!